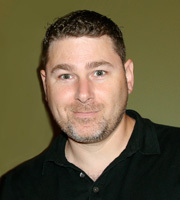 Dan Biegler is the President and Creative Director at DBdesign, a world-renowned communications and graphic design firm. 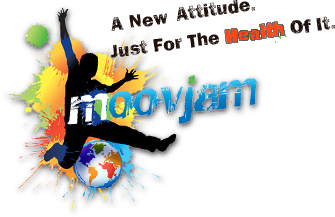 Dan provides Moovjam with award winning communication and marketing materials that relate to and promote healthy living. From incredible out-of-the-box concepts and copy, to dynamic design, Dan’s materials appeal to kids and families through magazine and newspaper ads, brochures, newsletters, posters, websites, flyers, direct mail postcards, logos, folders and more. Dan holds a Bachelor of Communications, and works with other industries, such as Healthcare, Education, Media and Communications, Music, Sports, Entertainment, Food, Publishing, Fashion, Travel, Medical and Corporate.